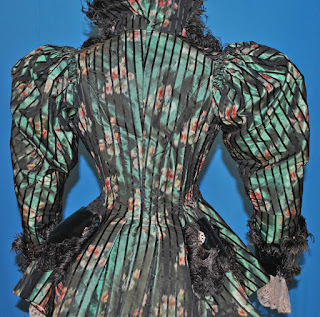 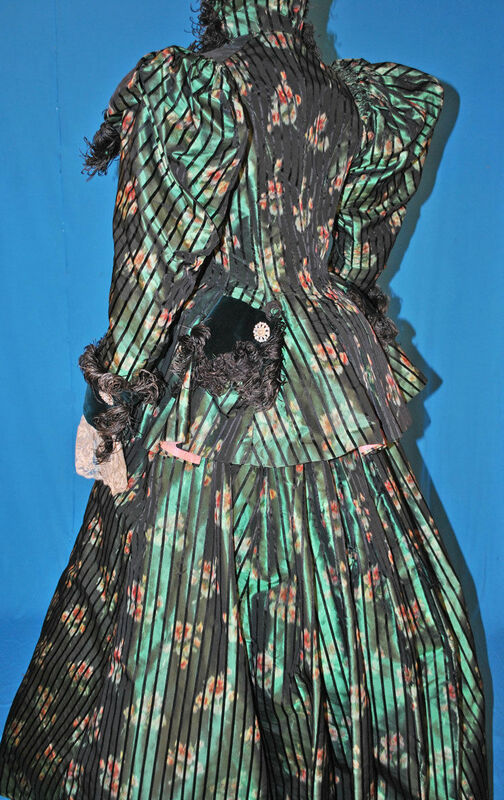 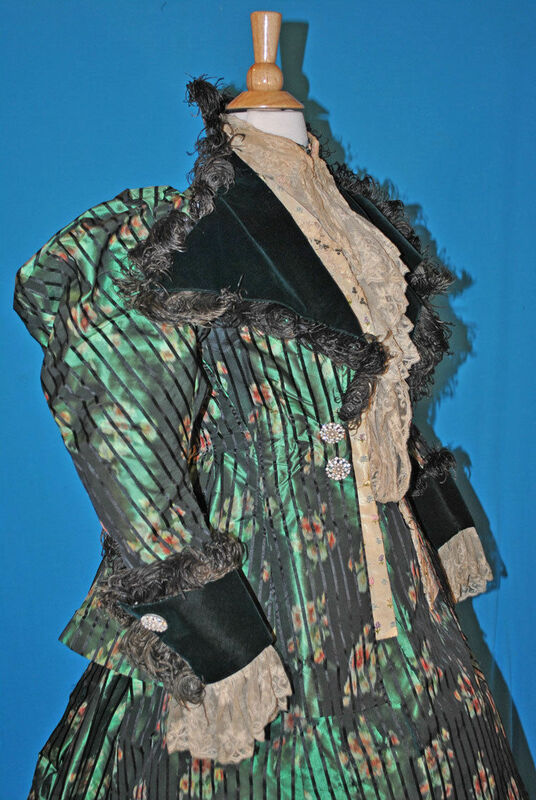 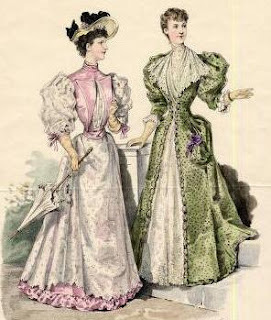 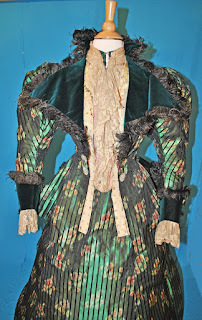 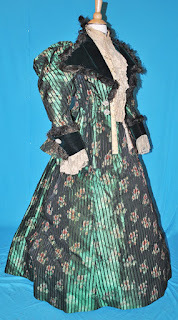 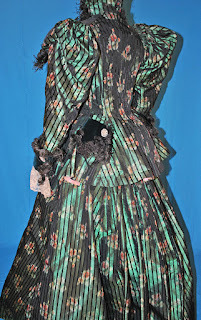 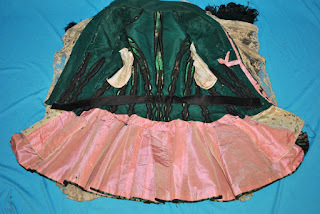 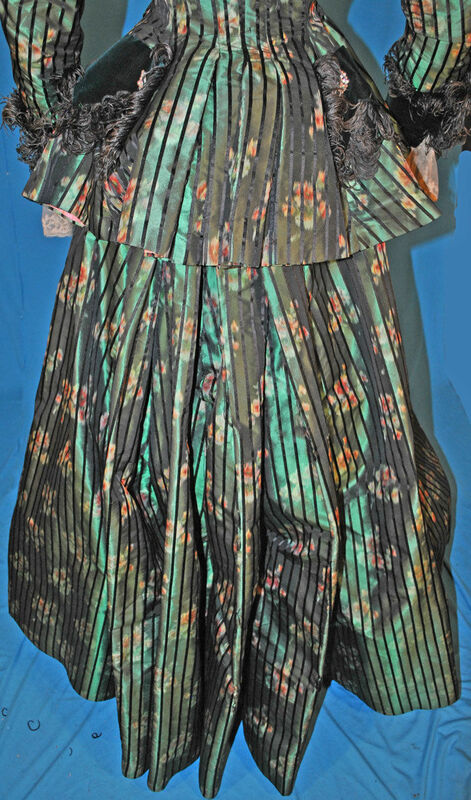 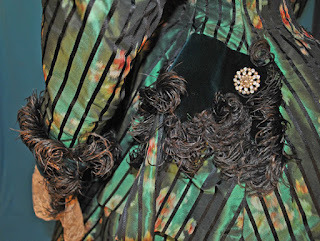 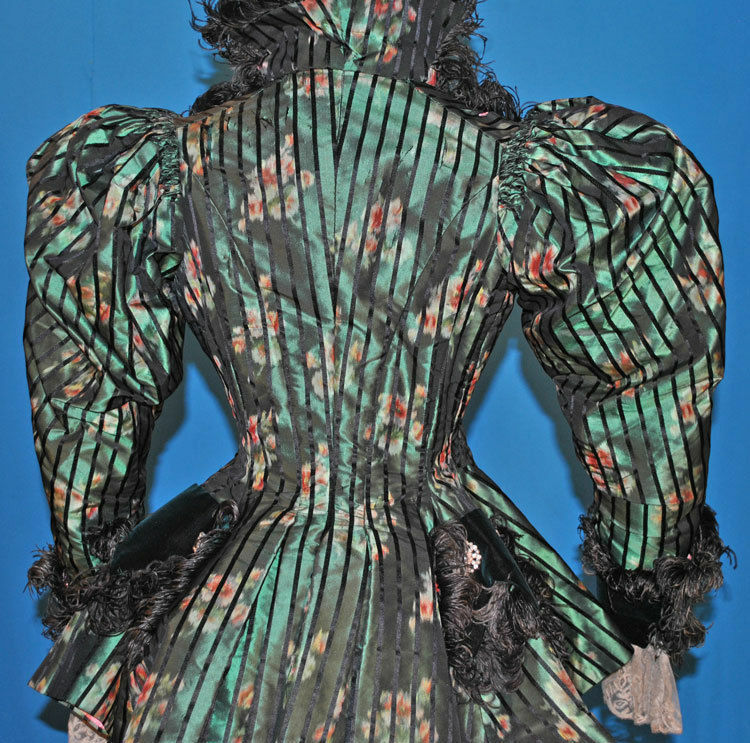 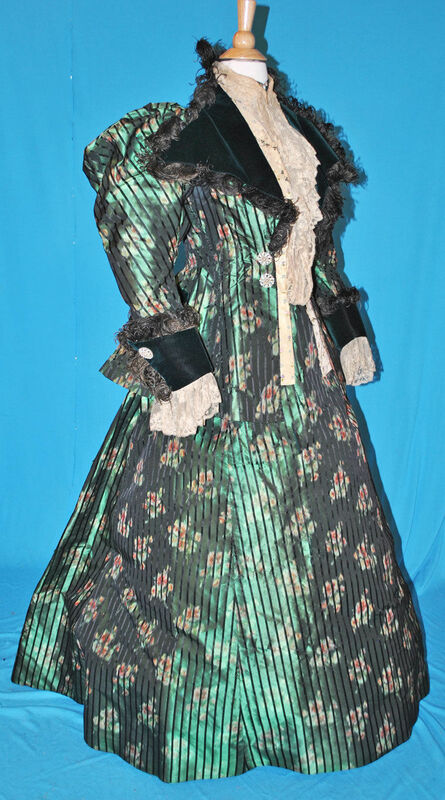 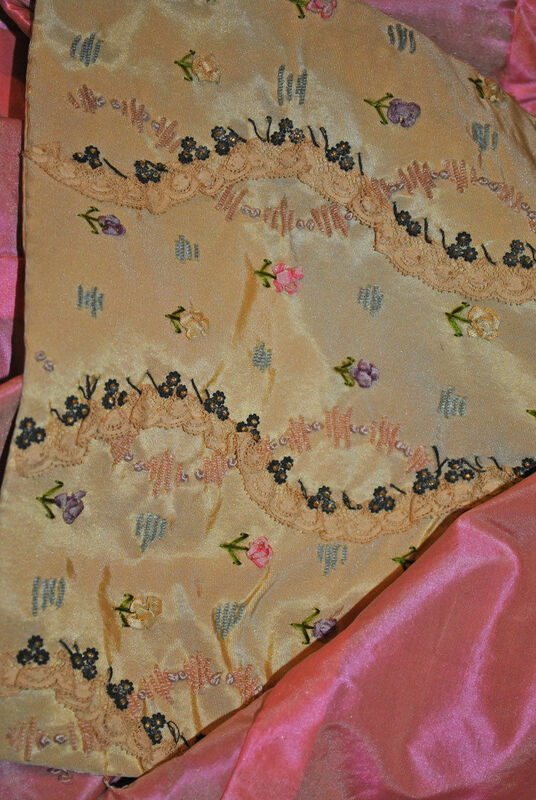 All The Pretty Dresses: Perfect Christmas Dress Circa 1890s! 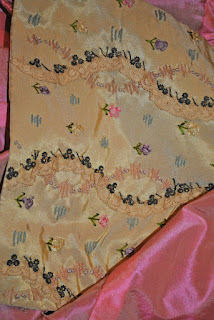 The one thing I really love about this one is how spring-time and modern the fabric looks. 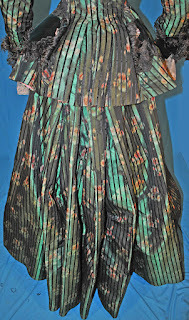 It looks like something you'd be able to find at a specialty fabric store today without much problem.